Laura Berg is the President of My Smart Hands Inc, a company that teaches baby sign language and now boasts over 200 instructors worldwide. Her recently published book, The Baby Signing Bible (Avery/Penguin) has cemented her status as the go-to authority on Baby Sign Language. 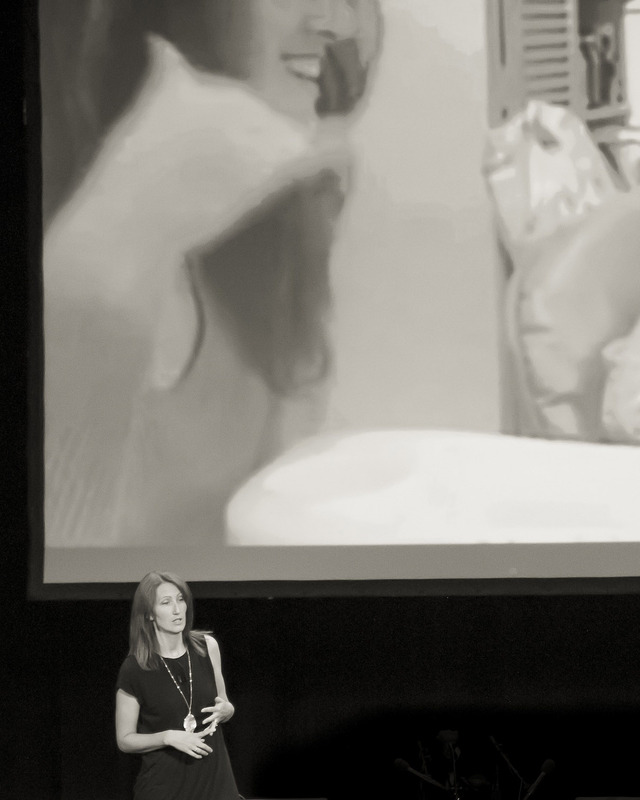 Laura, a trained teacher, has spoken to audiences all over North America about how she was inspired to start her company so she could to stay home with her baby daughter and then watched in amazement as it morphed into a recognized brand worldwide. She’s still surprised at how quickly she was able to establish an international presence using YouTube and social media to showcase the program she created. Laura’s story delights, inspires and motivates . She’s a 21st. century everywoman who leveraged her personal expertise and the new media into a business so successful that she’s been compared to J.K. Rowling and Paula Dean. 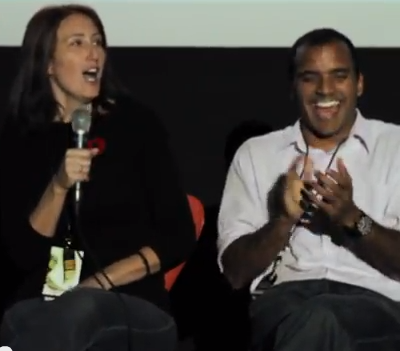 Laura’s talks are hilarious, moving and inspirational and they transform audiences. 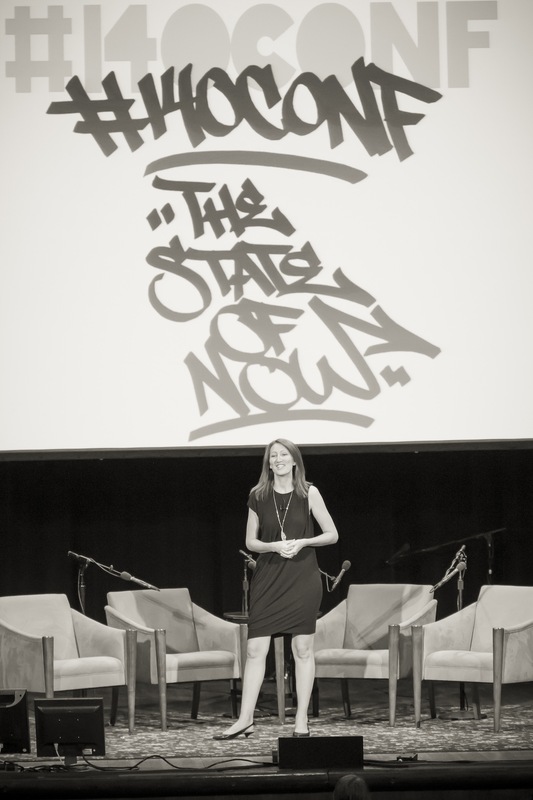 Her charisma and compelling stories leave her listeners wanting more. Laura Berg is an excellent speaker, mostly because she speaks from the heart. She is kind, thoughtful and cares about people. I highly recommend her for your speaking event. 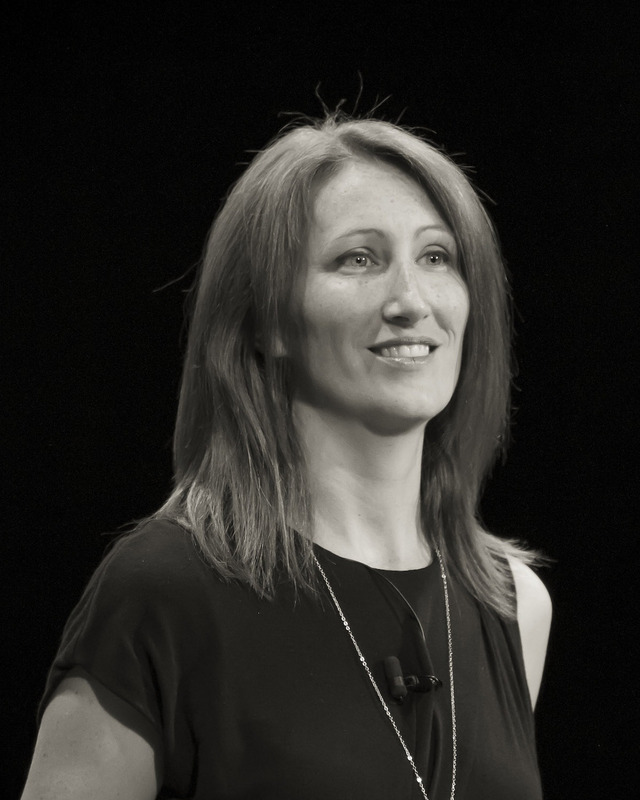 What inspired me most when I saw Laura speak at #140ConfNYC was her natural ability to connect with the audience, to make us feel and to keep us engaged. She’s a brilliant talent with a captivating and charming warmth. I trust she will delight many more audiences to come! 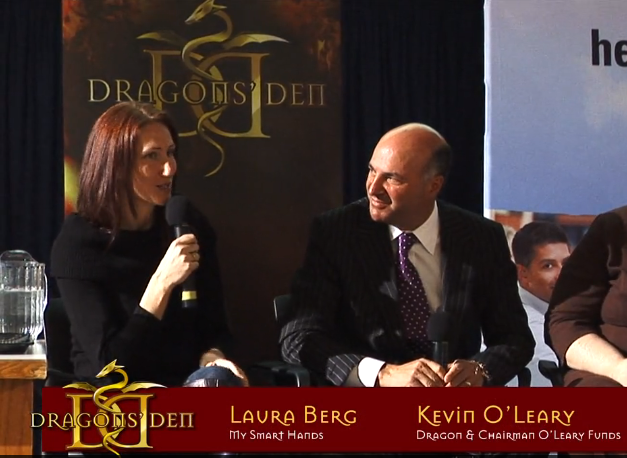 I’ve seen Laura speak on a number of occasions, and she is unwaveringly engaging. 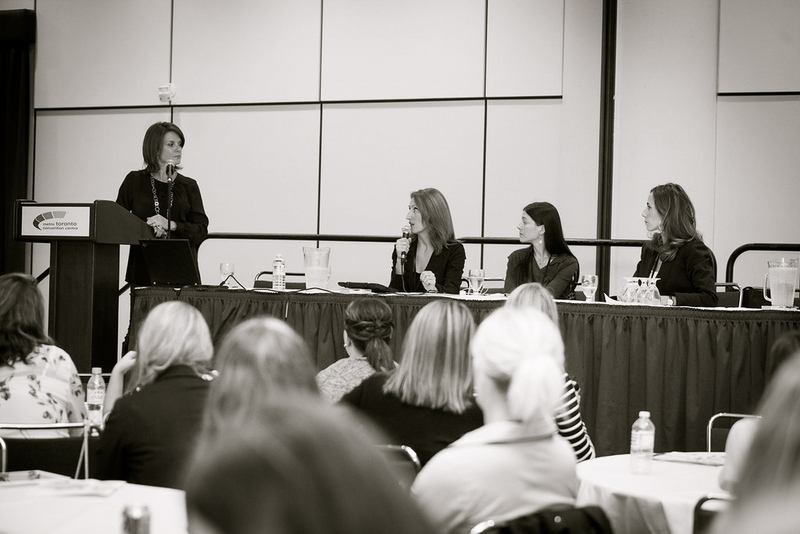 She captures and holds your attention the entire time, whether she is on a panel, or speaking on her own. She can take on dragons, get babies to “speak”, and mesmerize an audience. Whenever I see that Laura will be speaking at an event I’m attending, I know it will be time well-spent. I had the opportunity to experience the passionate and authentic voice from Laura first hand as she engaged a large audience in New York City in 2012. Laura is an engaging speaker who creates a spark of excitement within you and captivates your attention with stories from her own real life experiences. I’m also grateful to have shared one of my life’s most memorable moments with Laura when we connected with Deepak Chopra for a conversation like no other in New York to top it all off. Good things happen when Laura is close by. 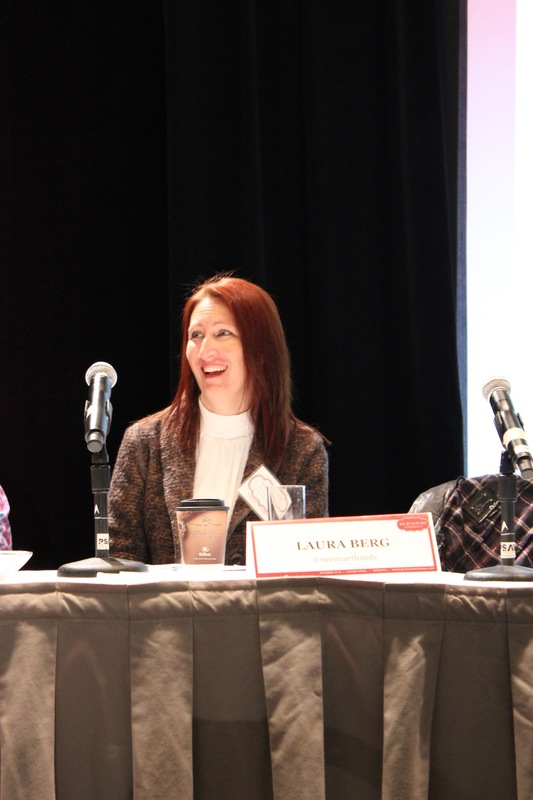 I have had the pleasure to hear Laura Berg speak many times; both speaking as part of a panel and speaking on her own. 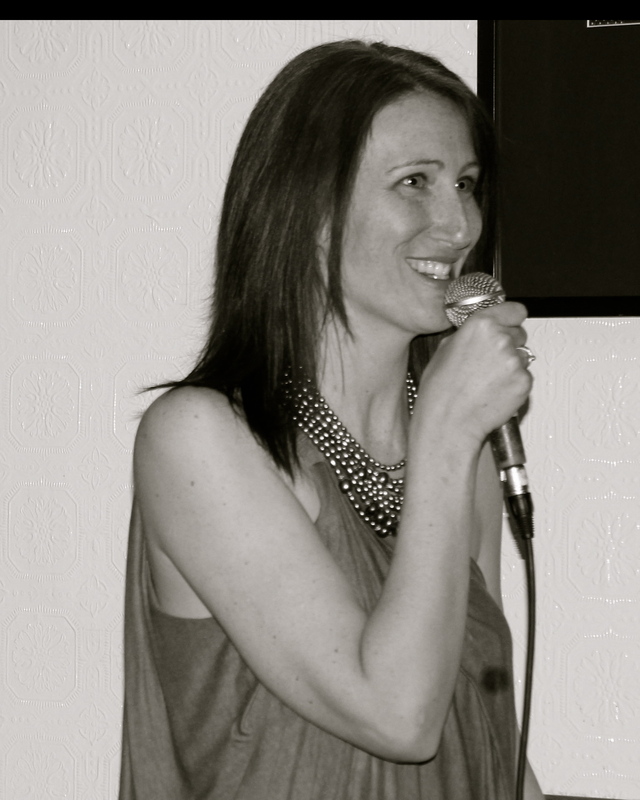 An inspiring and charismatic speaker, Laura really engages her audience and captures their interest with her energy and the passion she has for what she has built as an entrepreneur. 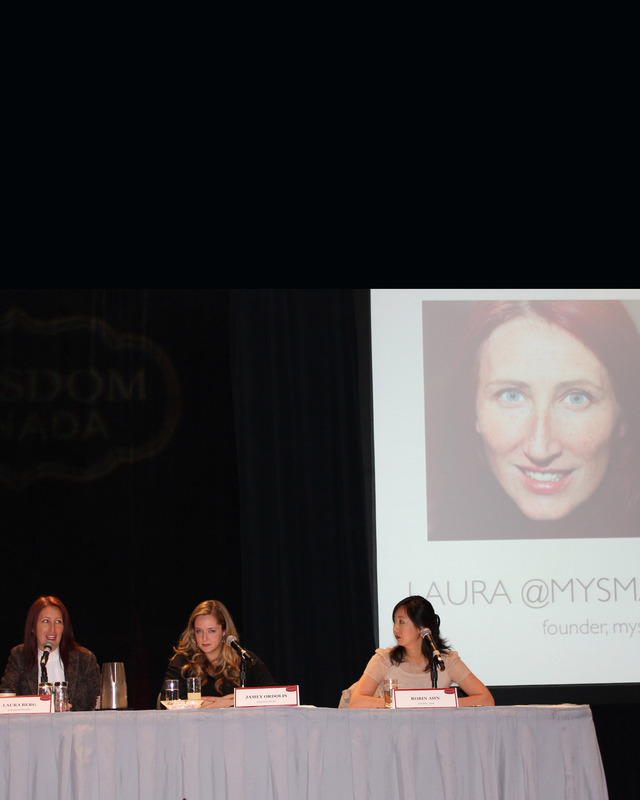 I would highly recommend Laura as a speaker at an event.